Yup! I actually thought I was going to use them for their original intended use. I was getting ready to organize my classroom library and how else would I keep track of who borrowed my books? My dear husband made the comment that I was using old, eighties techniques and it got me thinking. There had to be a better way! What I really wanted and needed was a scanning app where I could upload the hundreds of books I have in my library and a student list. I also needed this app to have a Check Out and Check In option. And I found it! It's called Class Library by Bohemian Innovation LLC. It's exactly what I was looking for! Using the scanner, I scan the ISBN on the back of each book. My book then appears, I simply click "add book" and voilà! That's it! It's added to my library! Then, when a student wants to borrow it, I simply scan the ISBN again and pick the student's name from a list, and vice versa when they bring it back. Here are a few screen shots. Ready to use right from the Home screen. Simply click the correct button and get started. The Books tab shows you an option of three lists: All Books, Available and Checked Out. It's so well organized. From here, you can click on any of the books to see the details. This is what you see when you click on the Students tab. You can easily add or delete students from your list. From here, you can click on any name to see what book they have borrowed. It really is that easy! Now, just like everything else out there, there are some not-so-great things about this app, but in my opinion, they're just minor. The app doesn't recognize every book I have, and I kind of expected that. I have to manually input a lot of my books, but I'll still be able to use the ISBN scanner once it's done. 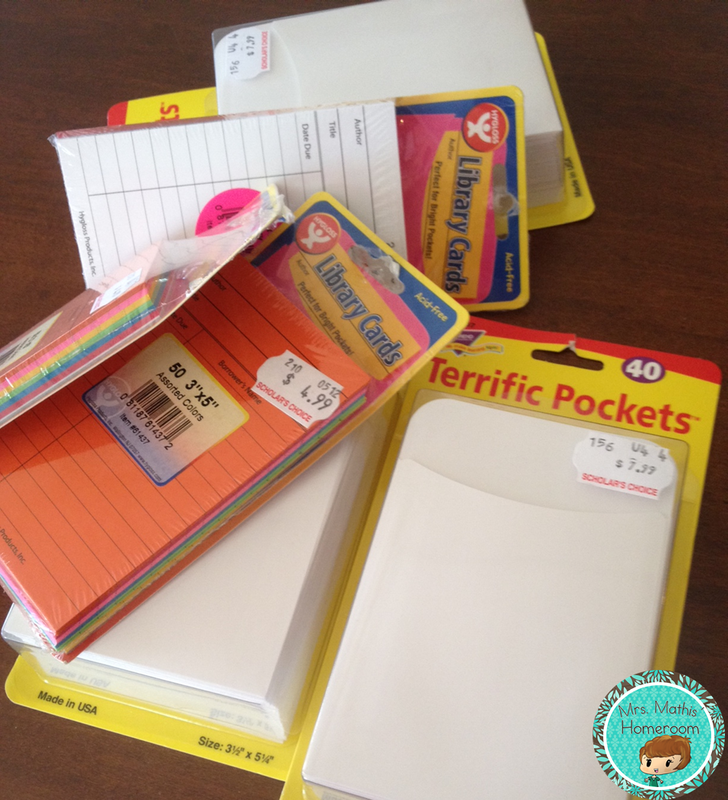 It's a tedious process, but so is the alternative (using book pockets and library cards)! Another project for this summer (but who wouldn't love spending hours surrounded by books?)! 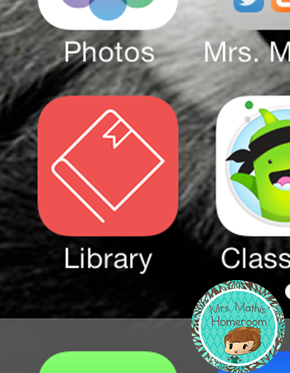 When it comes down to it, I'm very happy with this app and I look forward to using it on a daily basis in the classroom. This app looks great! What a nice find. It's called Class Library by Bohemian Innovation LLC. I ended up not using it as I didn't have an ipad and didn't want the students to use my personal iphone for this. Thanks for stopping by! Have a look a classroom manager.azurewebsites.net. It does the same but has a basic library of over 4000 books, works with and without a scanner, let's you print your own barcodes for books that don't have one, records books borrowed against student names, has overdue letters and even does a stocktake if you want to do that.